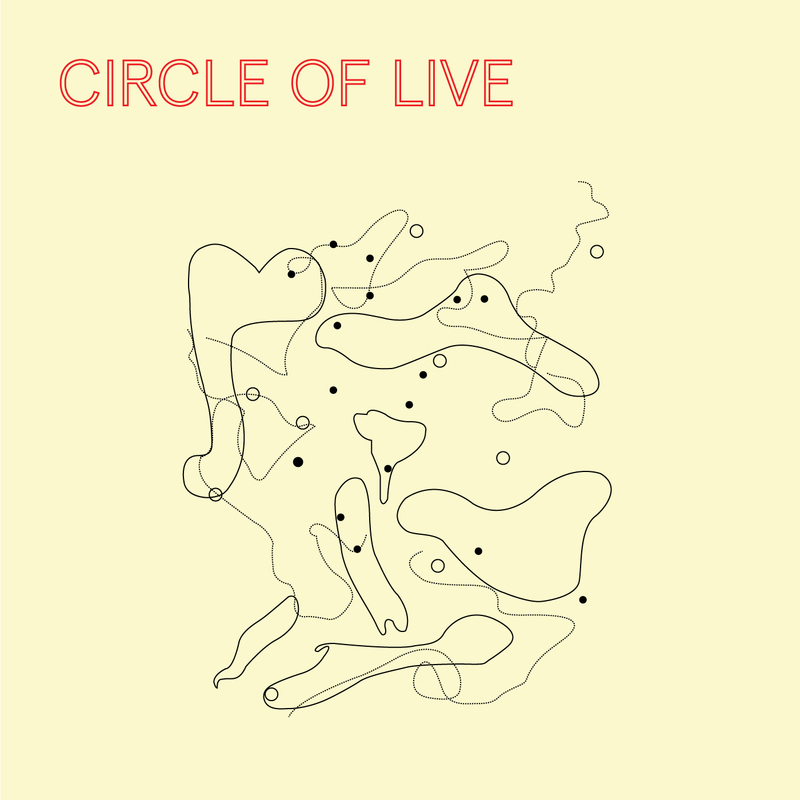 Circle Of Live is a brand new, live act only event series concept and record label curated by Sebastian Mullaert to honour the values of spontaneity and improvisation. For the inaugural release on the new Circle Of Live imprint, Sebastian Mullaert presents a joint EP with long time collaborator Eitan Reiter. The duo previously met on the 2014 album ‘Reflections of Nothingness’, (Mule Musiq) borne out of a week long jam spent together at Sebastian’s tranquil Röstånga studio. Following the album’s release, they arranged two live shows at Ozora festival in Hungary. For the first year the collaboration was mostly based on Sebastian's music with Eitan adding jams on top. For the second year, Eitan felt inspired to set up a more improvised live set, enabling a more spontaneous performance. Then, unexpectedly, Sebastian lost all his gear on the flight and the live show took a completely different turn. This time, the show relied more on Eitan’s music, with Sebastian jamming on top. Eitan had prepared simple sketches to jam around, similar to the way in which Sebastian plays. 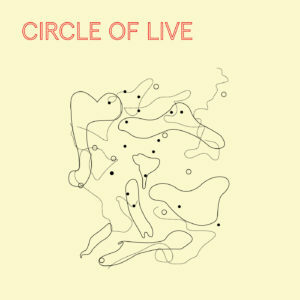 One of the sketches, "Loop for Today", later became one song on Eitan’s album called ”Give it Life”. Eitan asked Sebastian to remix this song. Sebastian accepted the remix invitation with the request to continue honoring improvisation and creativity, but instead of a normal remix it became an adventure out to the Dead Sea after Sebastian's gig at the Block Festival 2017. Eitan invited Ben Kirschenbaum to take care of the cameras and two more friends to carry gear and PA. As a result, the remix is an on the spot jam out in the desert ... one take while the sun is going down. No time to think or plan, only the option to surrender to the situation and let creativity run its course. This is the ethos of Circle of Live in general, regardless of whether the expression is happening on stage or in the studio. Let it happen! Let it Be! Feel it. Back in the dense Swedish woodland, Sebastian made two more remixes under his Wa Wu We moniker. For the ‘Live In The Woods’ remix he restructures the expansive synthwork of the original in enclosed surroundings, whilst the ’Live By The Clouds’ interpretation looks upwards for a disorienting, dubbed out trip.